The Bridgestone Turanza T001 features a host of elements that deliver optimized ride comfort and superior performance. 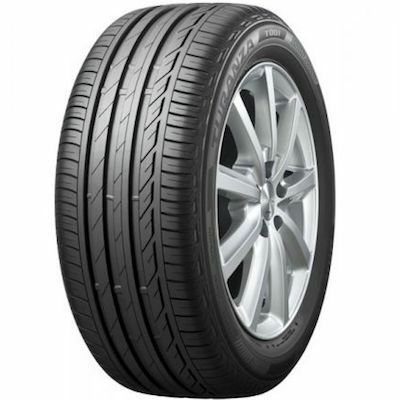 Developed for luxury touring, the Bridgestone Turanza T001 is approved as original equipment on the Mercedes B class and other prestige vehicles. Innovative tread design results in lower road noise for outstanding touring comfort and improved driving experience. Superior grip in the wet, combined with improved braking performance and ride comfort makes the Bridgestone Turanza T001 the tyre of choice for prestige tourers.